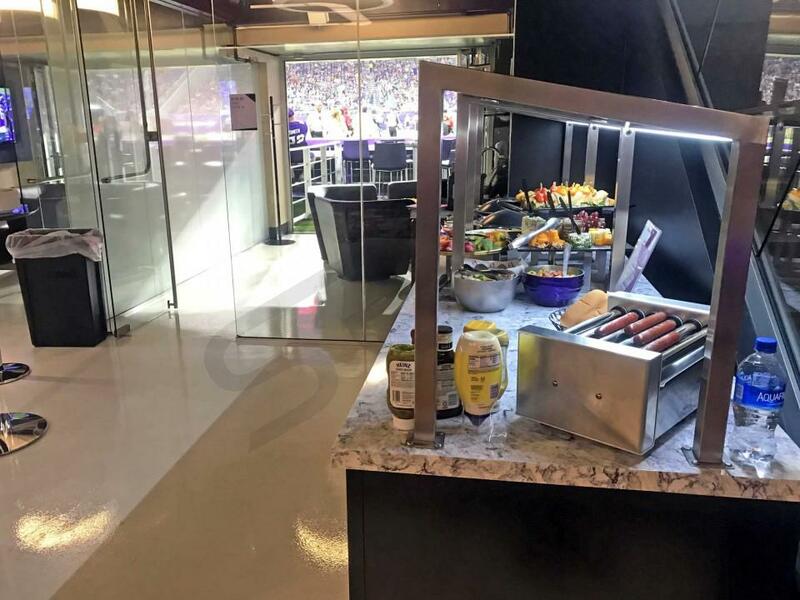 How much do Vikings suites cost? 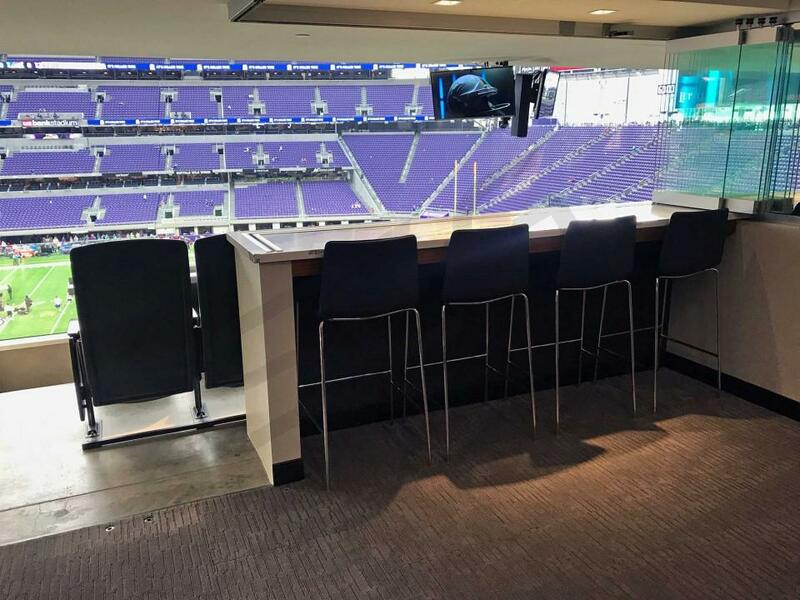 Minnesota Vikings suite prices at U.S. Bank Stadium will vary based on suite level, opponent and availability. 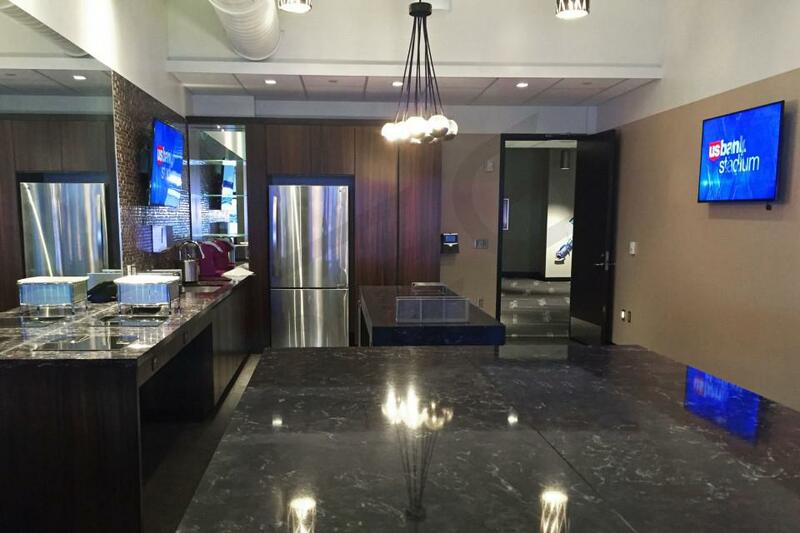 On average, Vikings suites will range from $16,000 - $35,000 per regular season game. 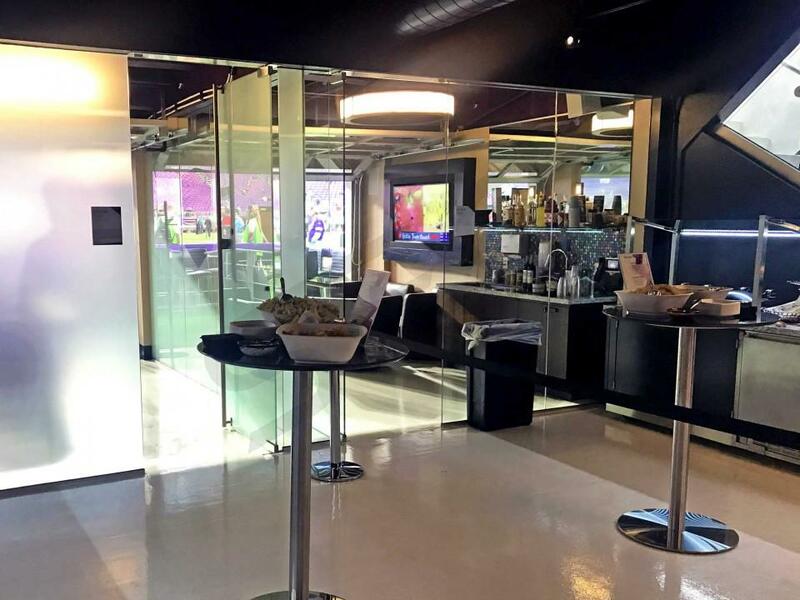 The suite price will include the tickets, parking passes and in most cases, a catering package. After reaching the NFC Championship game, the Minnesota Vikings are adding more fire power to their already talented roster. The Vikings wasted no time in free agency by signing quarterback Kirk Cousins. Cousins is already one of the league's best quarterbacks and it's possible his best games have yet to come. Cousins will now get to throw to one of the best wide receiver tandems in the NFL with Stefon Diggs and Adam Thielen. While Latavius Murray stepped in nicely at running back, Vikings fans are eager to see Dalvin Cook back from injury. While there's plenty to like on the offensive side of the ball, it's the Vikings defense that usually stands out. The Vikings finished 2017 with the first-ranked team in total defense. To continue their defensive dominance, the Vikings also signed Sheldon Richardson in free agency. General manager Brian Gutekunst and Mike Zimmer have the 2018 Minnesota Vikings ready to be a Super Bowl contender. 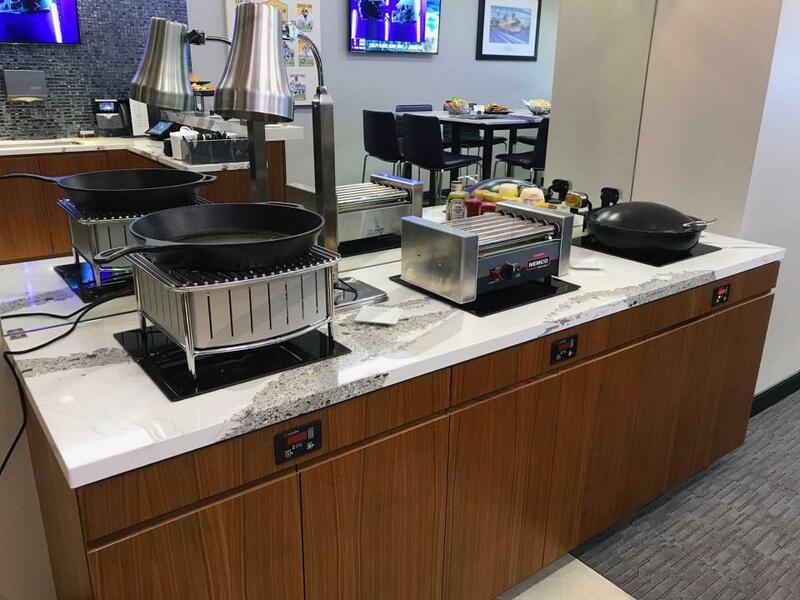 When it comes to luxury in the NFL, U.S. Bank Stadium comes to mind. 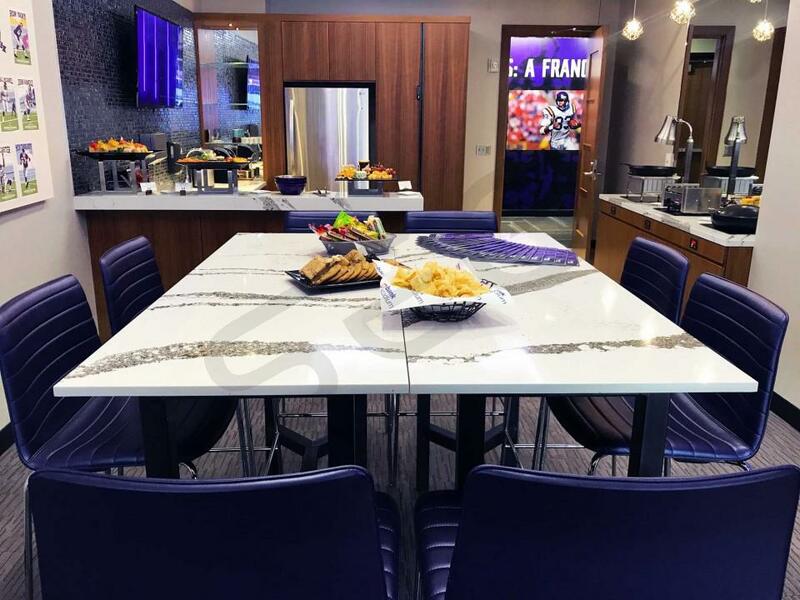 Luxury suites for the Vikings have it all for fans including premium in-suite catering, VIP parking, private entry into the venue and exclusive access to VIP clubs. 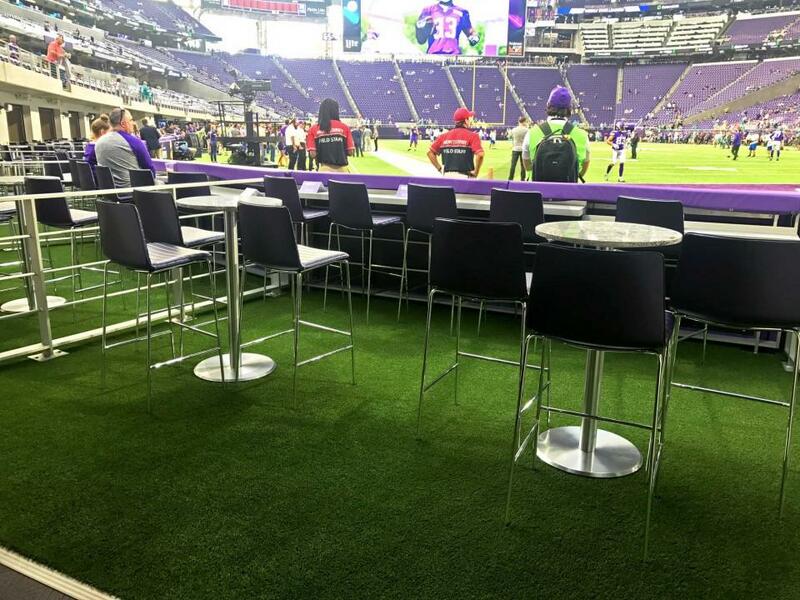 Suite options at U.S. Bank Stadium include Turf Suites which will put you right on the grass, just feet away from your favorite NFL stars. 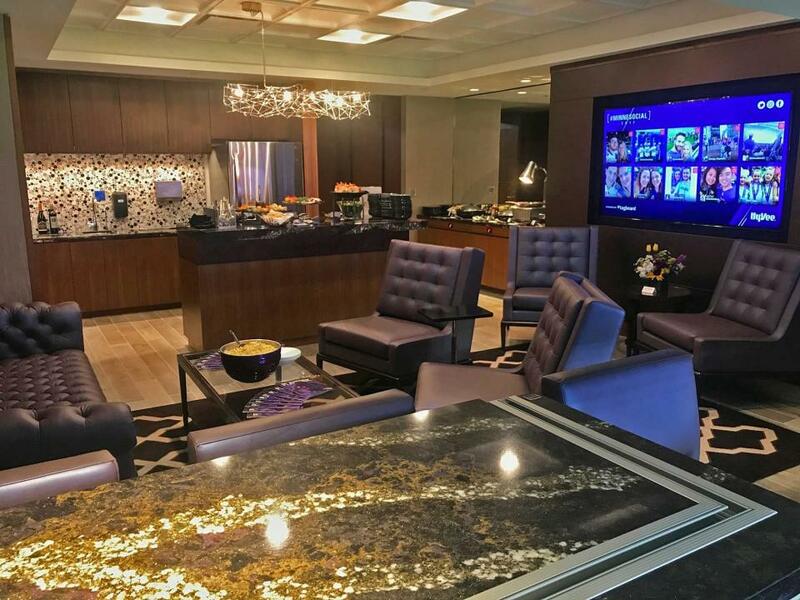 Experience end zone celebrations like no one else can from one of the Touchdown suites. 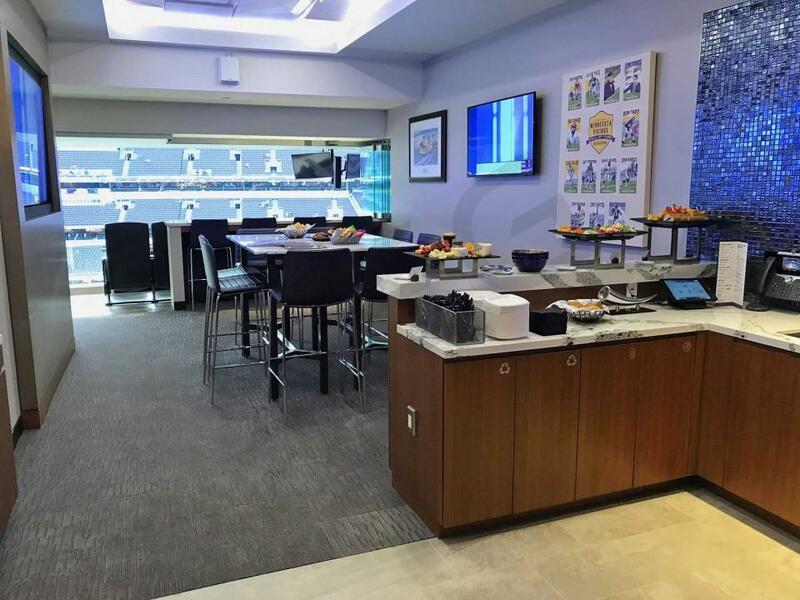 Touchdown suites are just above the field level right behind the end zones. 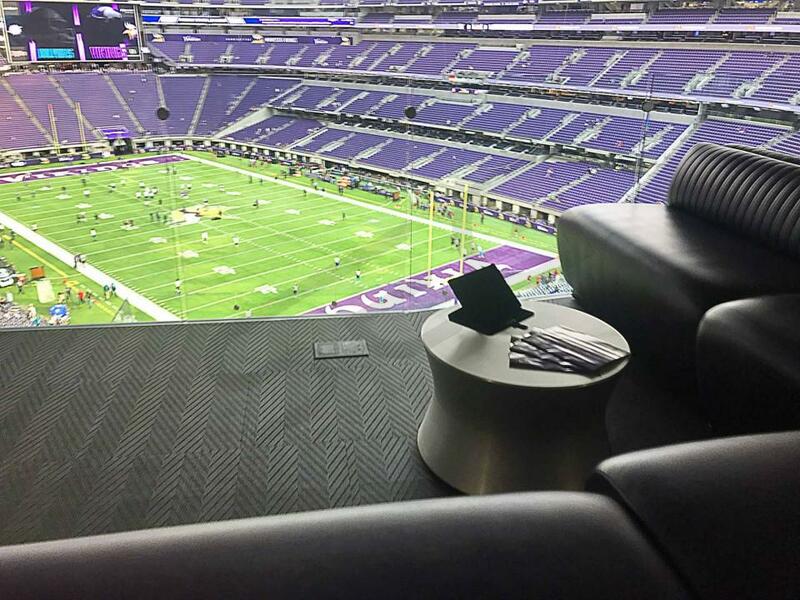 Valhalla suites are considered the most upscale option at U.S. Bank Stadium. 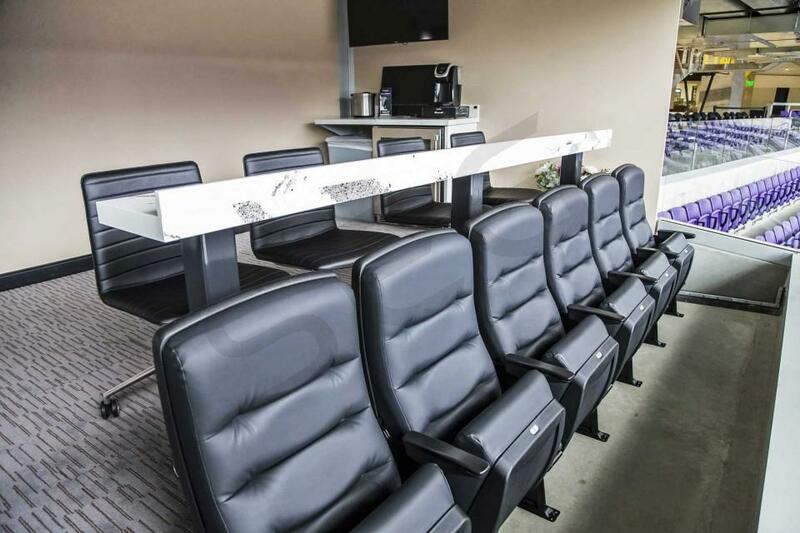 Valhalla suites are located on the Vikings sideline just 17 rows up from the field. 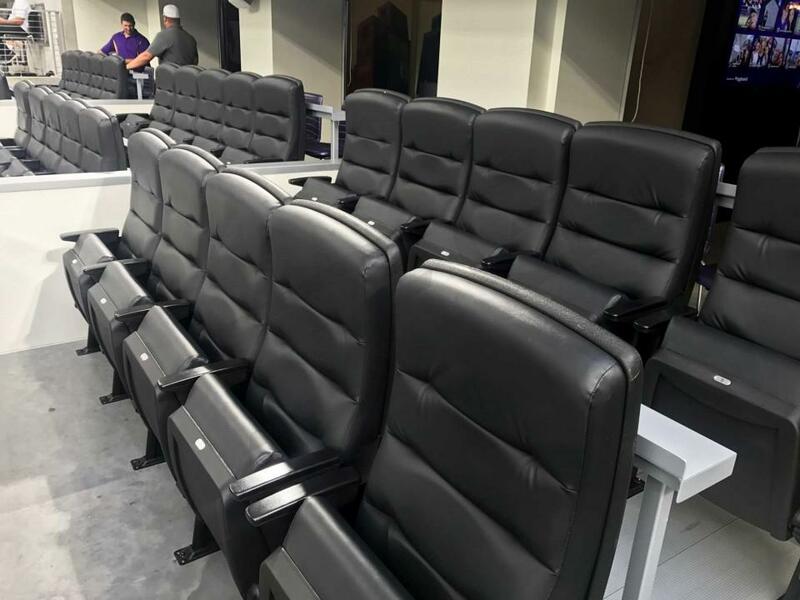 The Norseman suites and lounges can be found on either sideline just 36 rows up from the grass. 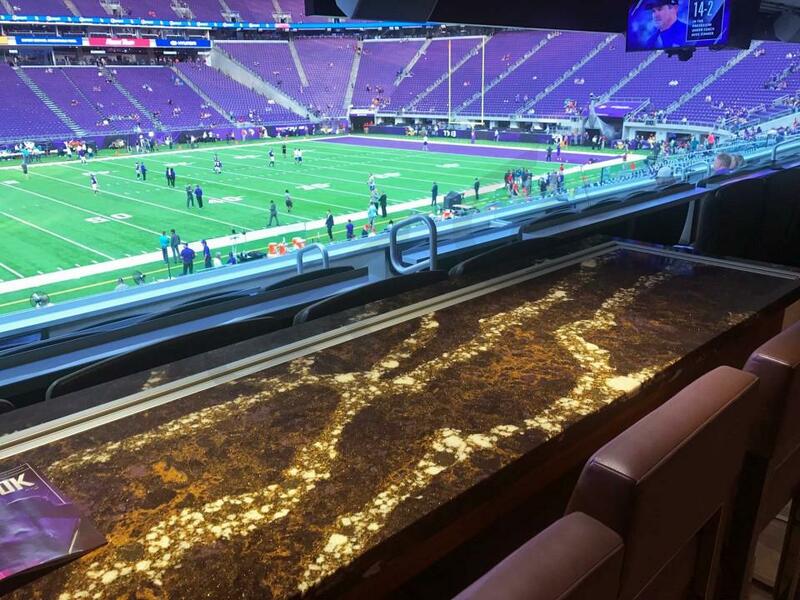 Some say the Norseman suites offer one of the best vantage points in the entire stadium. 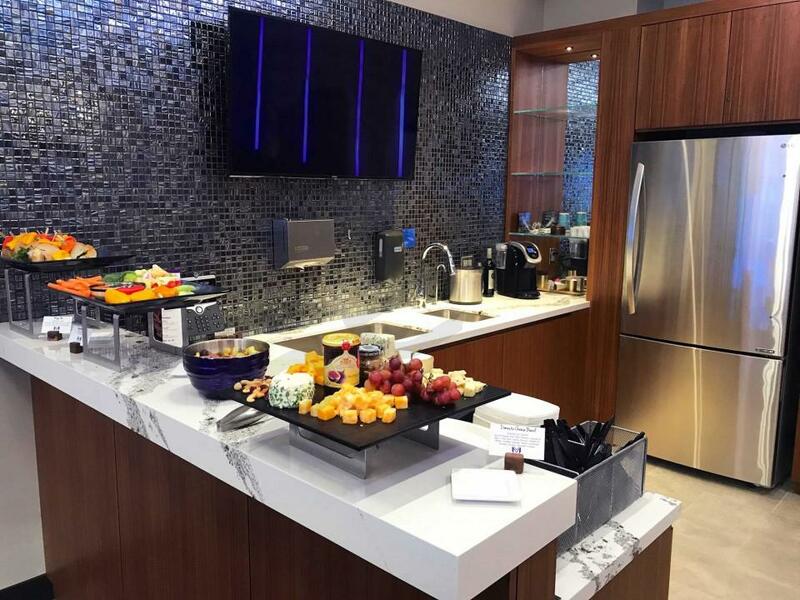 Just above the 200-level seating, you can find the Loft suites and Cabin suites. 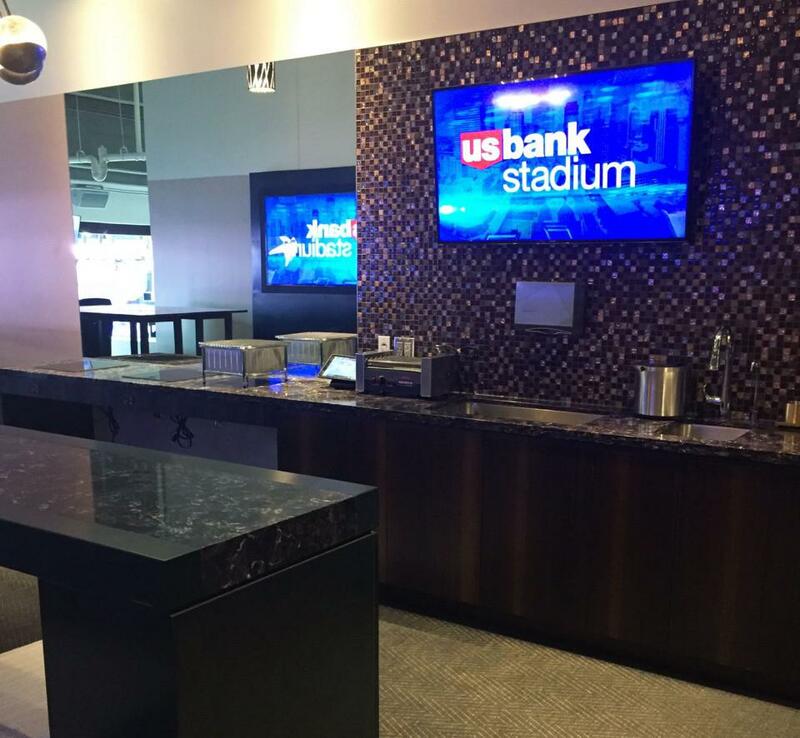 U.S. Bank Stadium is home to the Vikings, but it will also be hosting many events perfect for business or pleasure including Taylor Swift, Beyonce & Jay-Z, ESPN X-Games, Kenny Chesney, Ed Sheeran and the 2019 NCAA Men's Final Four. 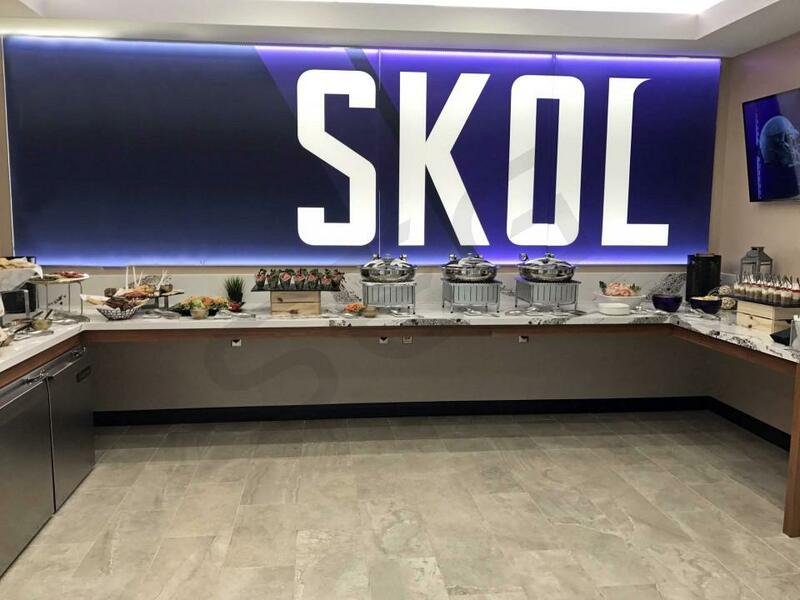 Experince a suite experience at U.S. Bank Stadium today. Offense: The 2017 Minnesota Vikings will look to make history as the first team to play in a Super Bowl in their home stadium. 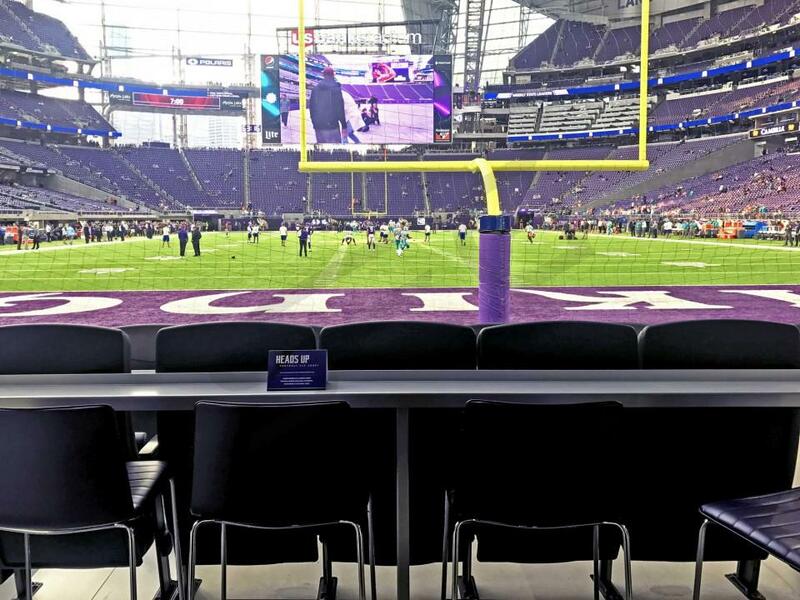 With US Bank Stadium hosting Super Bowl LII, the Vikings look primed to be contenders in the NFL North division. The Adrian Peterson era is now over in Minneapolis, making way for a new crop of talented running backs. The Vikings made a big splash in free agency signing powerful running back Latavious Murray from the Oakland Raiders. Subsequently, the Vikings drafted running back Dalvin Cook in the first round of the 2017 NFL draft. Cook has lightning speed and is a constant homerun threat; he was regarded by many as the most explosive running back in this year's draft. With Sam Bradford returning at quarterback, the Vikings have the ideal game manager for their run-heavy offense. Bradford, now in year two with the Vikings, should be much more familiar with Mike Zimmer's offense. The Vikings also added wide receiver Michael Floyd in the offseason. Floyd is a big-bodied target that the Vikings have lacked for years. Defense: The Vikings defense will be spearheaded in 2017 by Pro-Bowlers Everson Griffin (DE) and Harrison Smith (S). Harrison Smith is one of the most versatile safety's in the NFL. He is equally as good in coverage as he is playing at the line of scrimmage. Linebacker Anthony Barr had a bit of a down year in 2016, but look for him to bounce back to elite form in 2017. Barr has a unique combination of pass-rushing ability and coverage skills. Erik Kendricks returns as Minnesota's leading tackler. Minnesota's secondary found a huge boost last season with the play of cornerback Xavier Rhodes. Rhodes established himself as a borderline shutdown corner earning his first nod to the Pro Bowl. 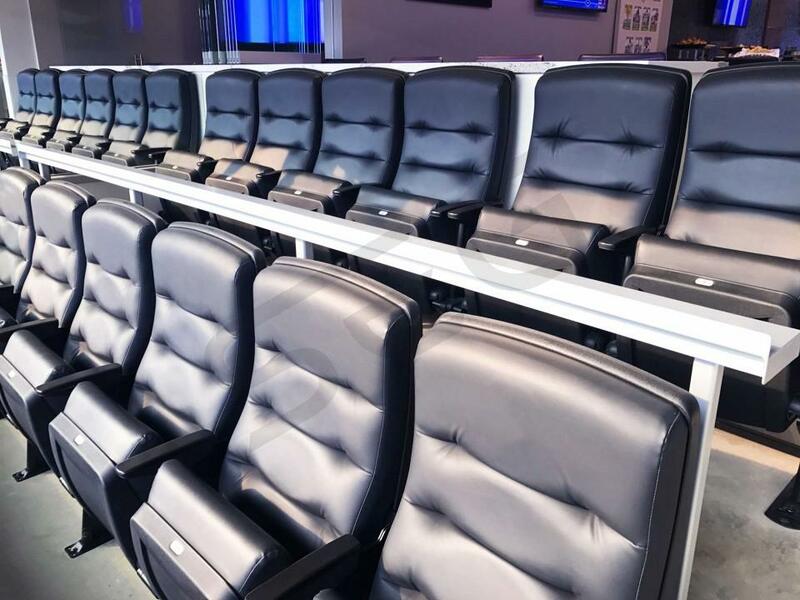 Schedule: In its second season, the beautiful US Bank Stadium will play host to these opponents: Green Bay Packers, Detroit Lions, Chicago Bears, New Orleans Saints, Tampa Bay Buccaneers, Baltimore Ravens, LA Rams and Cincinnati Bengals. 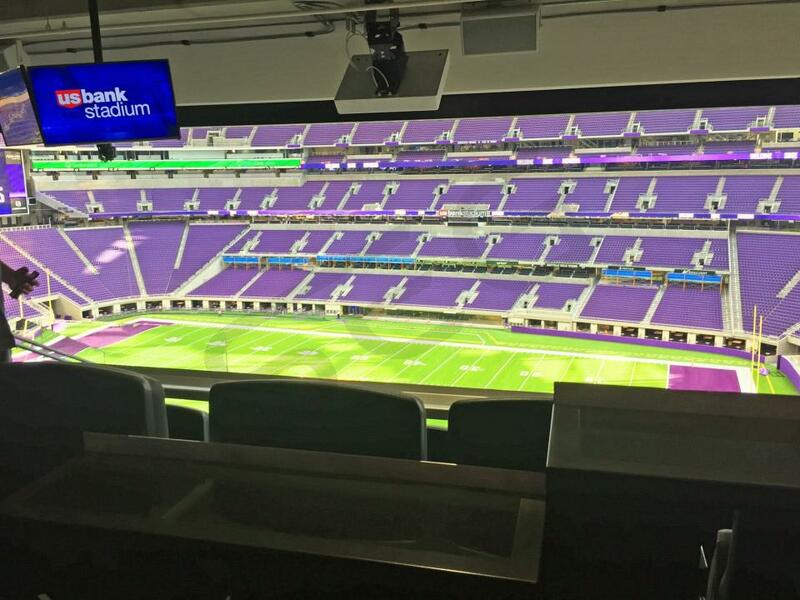 Suites and Special Events: US Bank Stadium will be the home of Super Bowl LII. 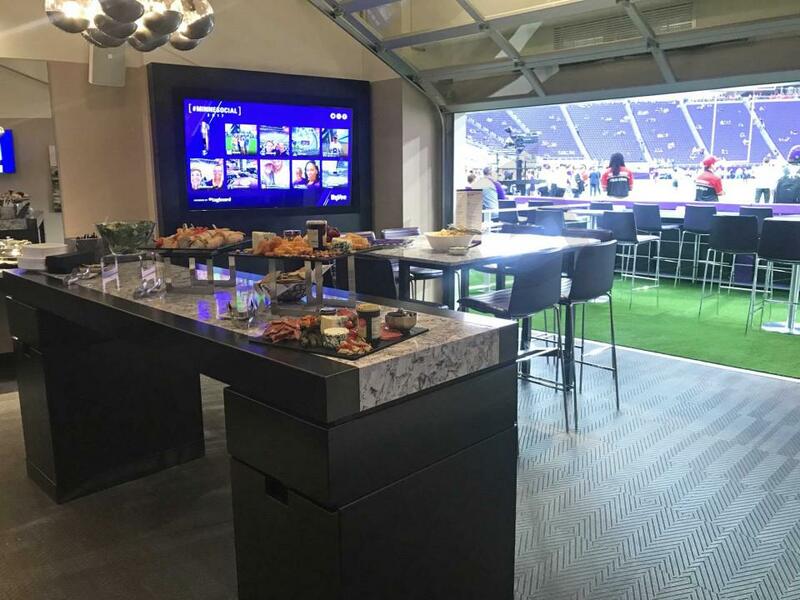 US Bank Stadium offers a variety of luxury suites for every occasion: Turf Suites, Loft Suites, Touchdown Suites, Norseman Suites, Valhalla Suites, and Norseman Lounge Suites. 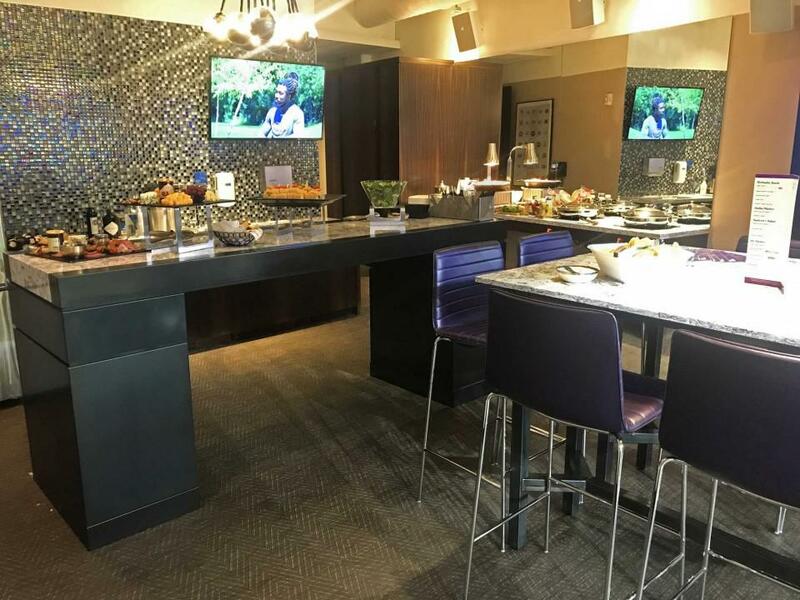 Suite options can accommodate your party of up to 32 people. 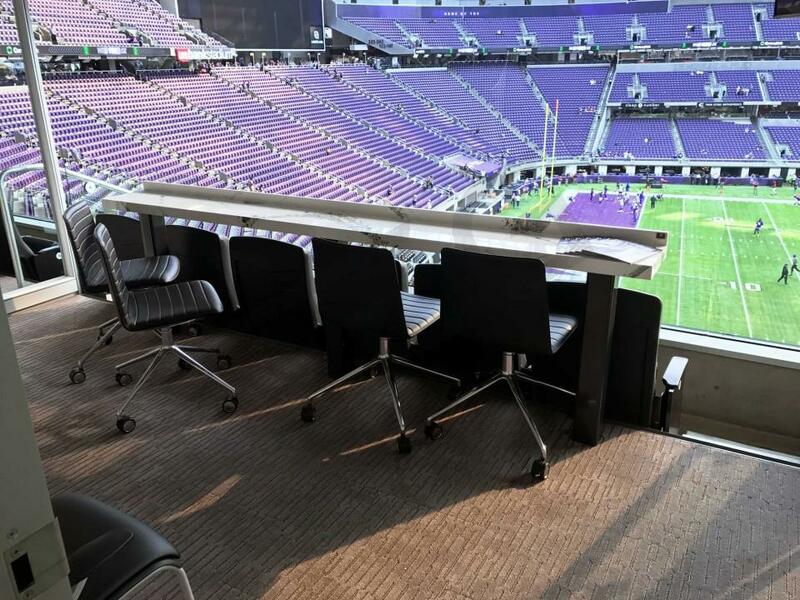 Suites at US Bank Stadium feature state-of-the-art technology, VIP parking, high-end furnishings, HD televisions, and most importantly a fantastic (& exclusive) view of the field. Offense: Fresh off their first NFC North division title in 6 years, the up-and-coming Minnesota Vikings look to build off an 11-5 season in which the team clinched its first playoff berth since 2012. With the return of All-Pro running back, Adrian Peterson, the Vikings saw their patented ground-and-pound rushing attack return to form last season. Peterson’s seventh career 1,000 yard rushing season earned him yet another Pro Bowl nod. Peterson was joined by teammate Teddy Bridgewater (QB). The Vikings 2015 season ended with a loss to the Seattle Seahawks in the wildcard playoff round. Under Head Coach Mike Zimmer, the Vikings will remain a defensively oriented team with impact starters at most positions. However, a deep playoff run realistically hinges on the development of a more balanced offensive attack. Teddy Bridgewater’s steady development indicates the team could revitalize a lackluster passing attack. The unexpected emergence of 2015 fifth round pick WR Stefon Diggs (Maryland) in addition to 2016 first round pick WR Laquan Treadwell (Ole Miss) should give the Vikings enough weapons to compliment Adrian Peterson. Defense: The Vikings defense is spearheaded by 2015 All-Pros Anthony Barr (OLB), Everson Griffin (DE) and Harrison Smith (S). Harrison Smith is one of the most versatile safety's in the NFL and because of his do-it-all skills he recently signed a hefty five year contract extension with the Vikings. Anthony Barr is one of the few middle linebackers who excels in coverage, which ironically is the skill most experts doubted when he switched from outside to middle linebacker. Defensive end Everson Griffin led the team in sacks in 2015 and he is the heart of a talented defensive front that sets the tone up front. 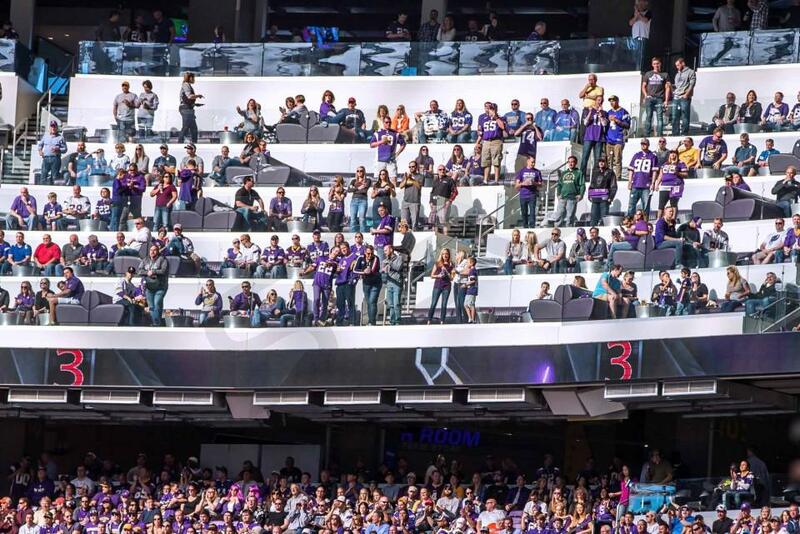 Schedule: In its inaugural season, US Bank Stadium will host eight home games, three of which will be played in primetime. 2016 home opponents include; Green Bay Packers, New York Giants, Houston Texans, Detroit Lions, Arizona Cardinals, Dallas Cowboys, Indianapolis Colts and Chicago Bears. 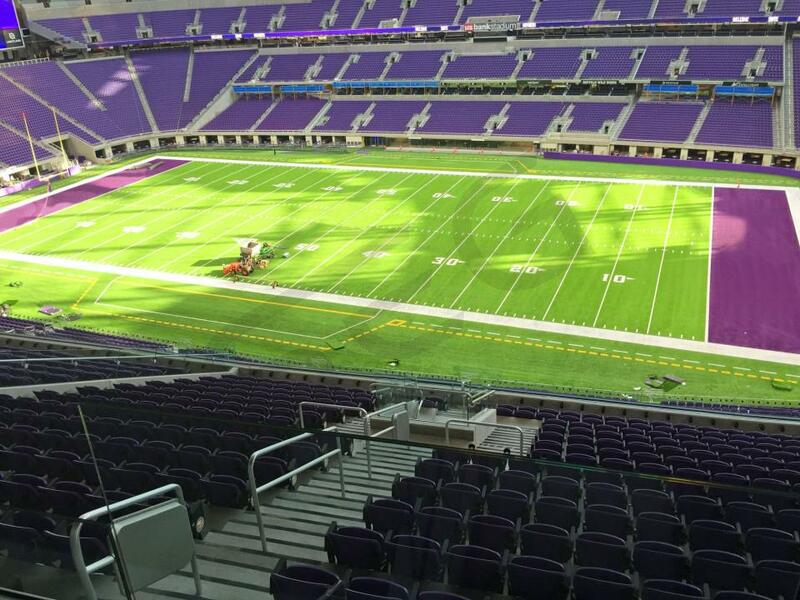 Suites and Special Events: The Vikings will usher in the 2016 season in a brand new home. 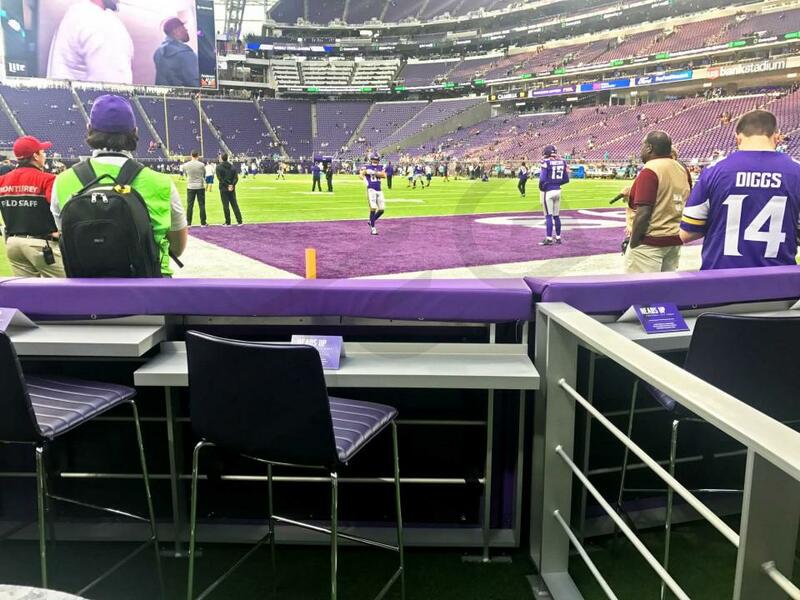 After playing home games in TCF Bank Stadium (home of the Minnesota Golden Gophers) for the past two seasons, the Vikings will move to a state-of-the-art fixed roof stadium, US Bank Stadium. 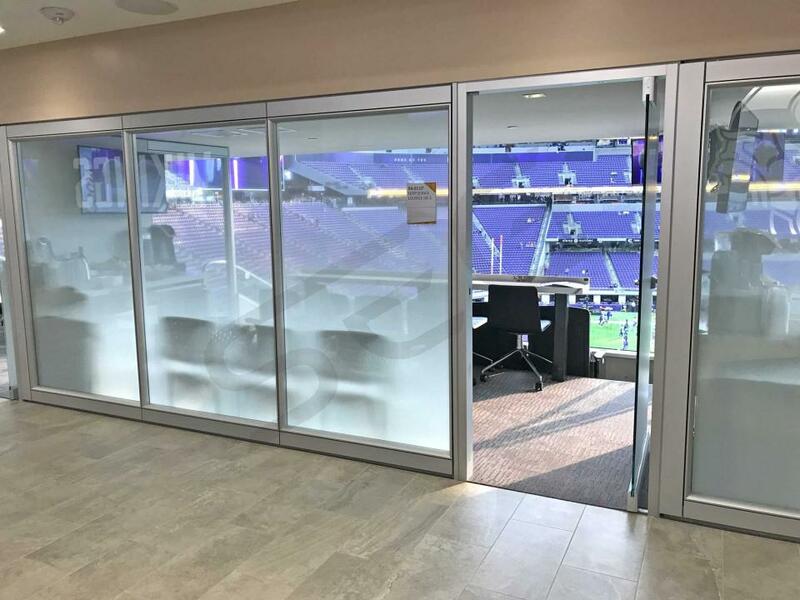 Seating capacity at US Bank Stadium is 65,000 for football games and architectural features include sliding walls and glass roofing to allow natural light and some outdoor elements. 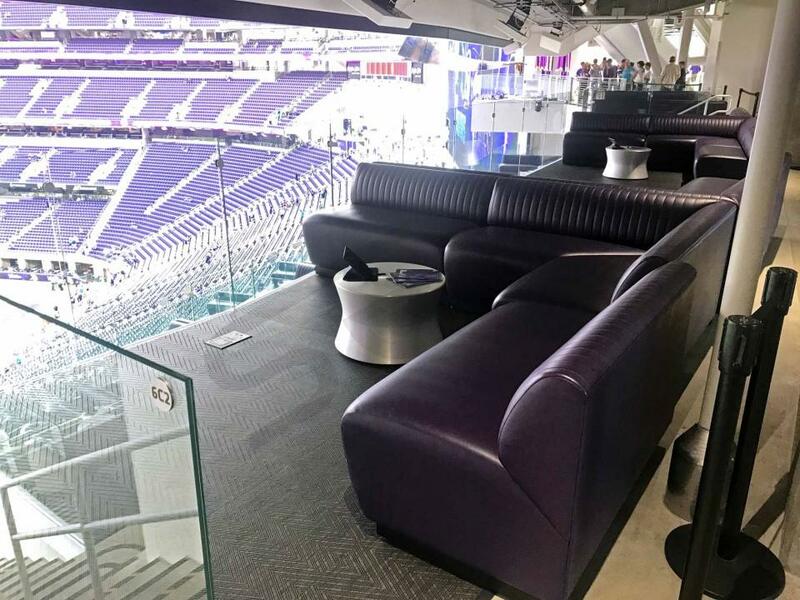 US Bank Stadium offers a variety of luxury suites for every occasion: Turf Suites, Loft Suites, Touchdown Suites, Norseman Suites, Valhalla Suites, and Norseman Lounge Suites. 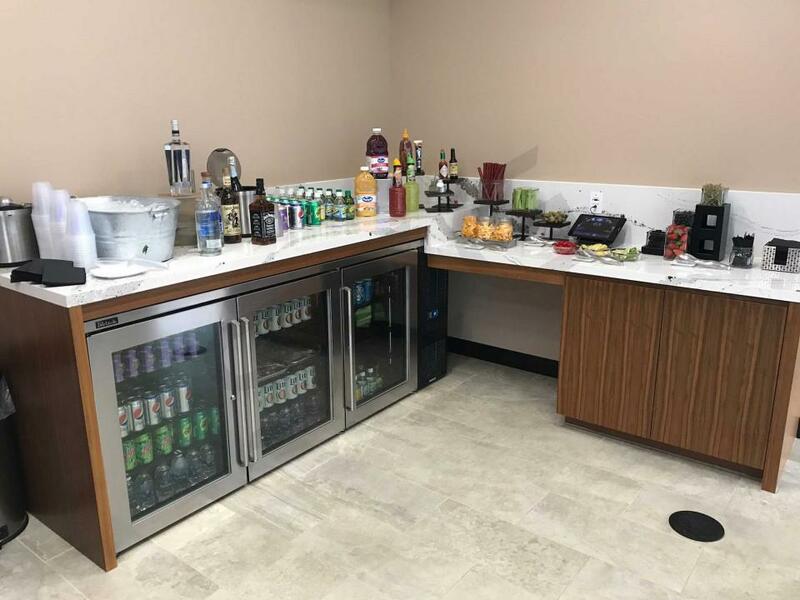 Suite options can accommodate your party of up to 32 people. Turf Suites follow the latest trend of enhanced viewership. 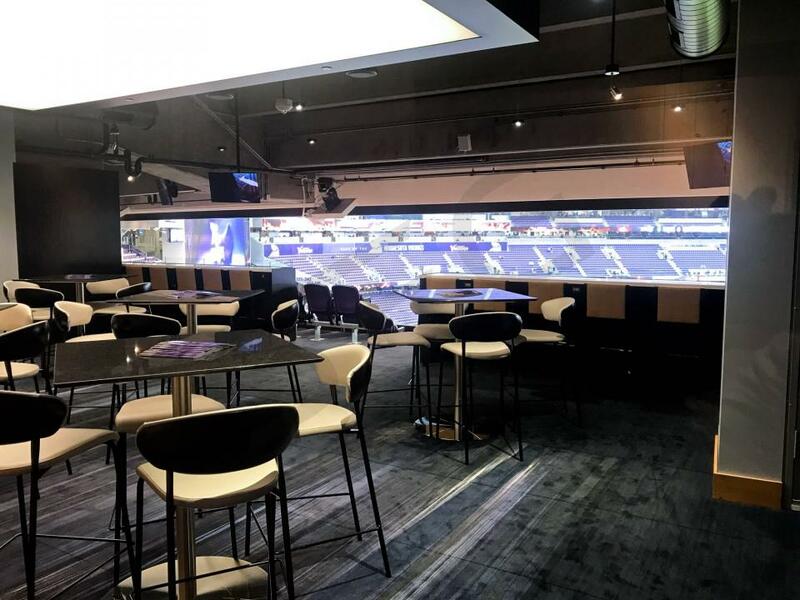 Book a Turf Suite today for an intimate on-field experience no more than 25 ft. from game action. 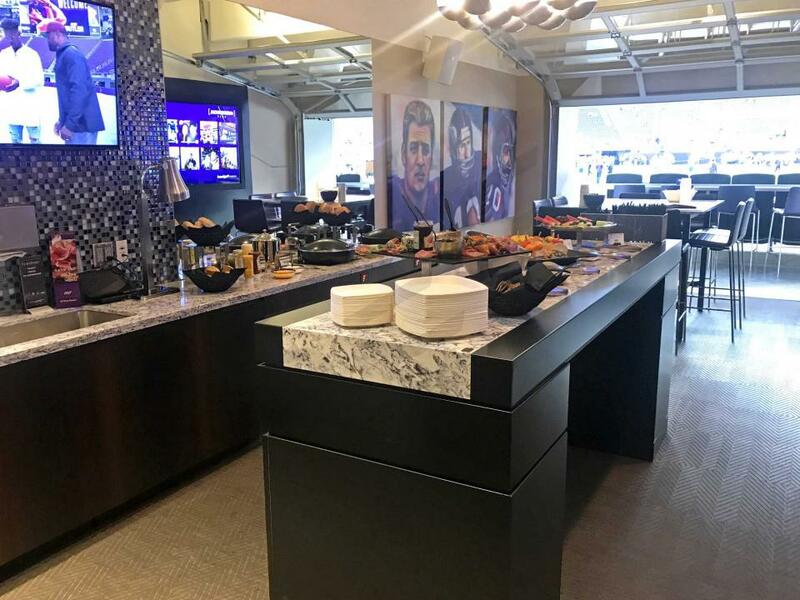 Suites at US Bank Stadium feature all-inclusive food and beverage packages, VIP parking, high-end furnishings, HD televisions, and other event access. 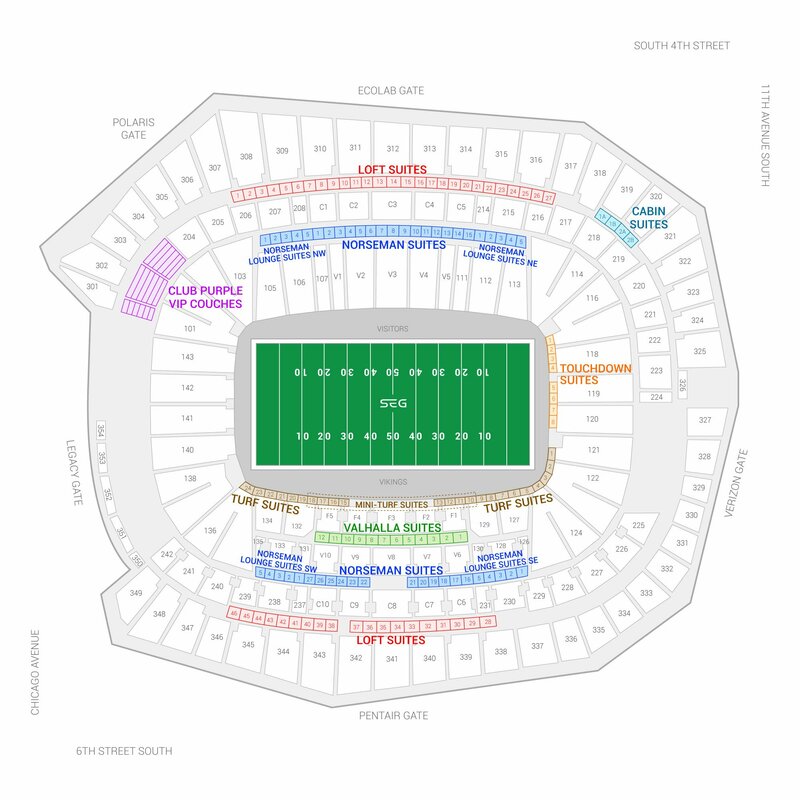 The seating chart below shows where the Minnesota Vikings suites at U.S. Bank Stadium are located.